Come join us for tea and tumbling! 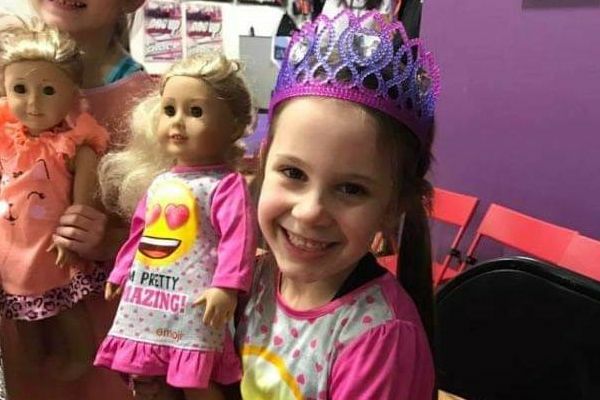 Children ages 3-9 can bring their favorite American Girl Doll, Teddy Bear, or other similar toy for a morning of fun and games! The day will start with a doll and me warm up and tumbling class. Next students will make matching accessories for doll and student. Then we will host our tea party where we will serve a small snack and apple juice or water as tea. Finally we will come back to the big floor for games and additional activities! If more then one child enrolls per family discounted pricing are available send us a message to hear more! Early drop off and late pick up 30 minutes prior and/or after is available for $5 each. Come see Candy Land come to life! Children will move around the gym in their own real life version of Candy Land! 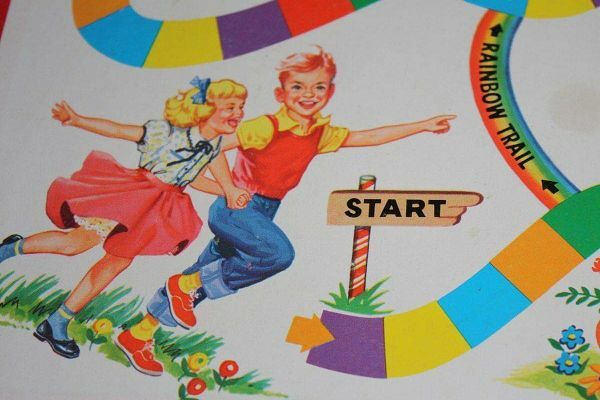 Children will also get to create their own small board game inspired by Candy Land to take home. For childcare ages 3-9. Snack provided. Early drop off and late pick up 30 minutes prior and/or after is available for $5 each. Experience the thrill of Winter without the chill! 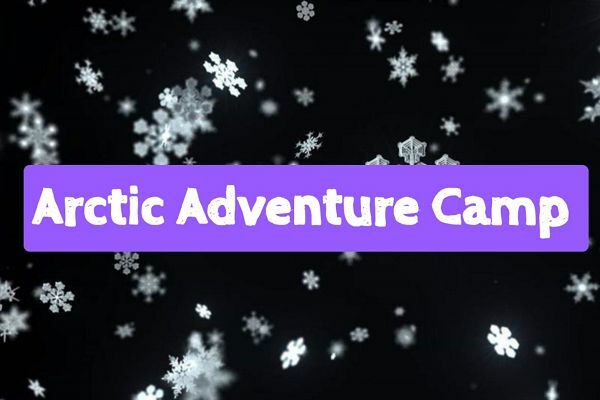 Children will participate in winter themed crafts and games and a simulated indoor 'Arctic Expedition' during this one of a kind adventure camp. For children ages 3-9. Snack provided. Early drop off and late pick up 30 minutes prior and/or after is available for $5 each. Come rock away the winter break! 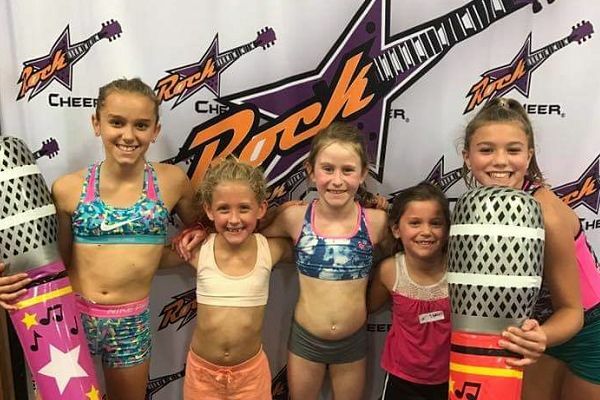 This camp is jam packed with a rocking good time! Children will move around the gym for various games and activities. Students will be able to rock it out during out the karaoke party or strut their stuff as they perform alone or with a group of friends. For children ages 4-12. Early drop off and late pick up 30 minutes prior and/or after is available for $5 each. Come join us for this fun filled super camp! Children will boost their self esteem and have a blast as they jump and sore around the gym. 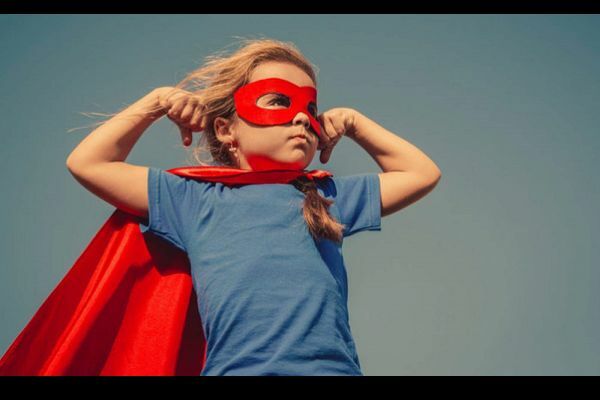 Children will play games, conquer obstacle courses, create and draw their own superhero, and create their own superhero symbol to wear around the gym! For children ages 3-9. Snack will be served. Early drop off and late pick up 30 minutes prior and/or after is available for $5 each.